Ivory Coast midfielder, Cheick Tiote, died after collapsing while training with his club in China. The 30-year-old joined Chinese Super League side Beijing Enterprise in January, was said to have slumped at the training ground on Monday and taken to a local hospital, where he was pronounced dead. Beijing Enterprises said in a statement..
“The player’s relatives have been informed. 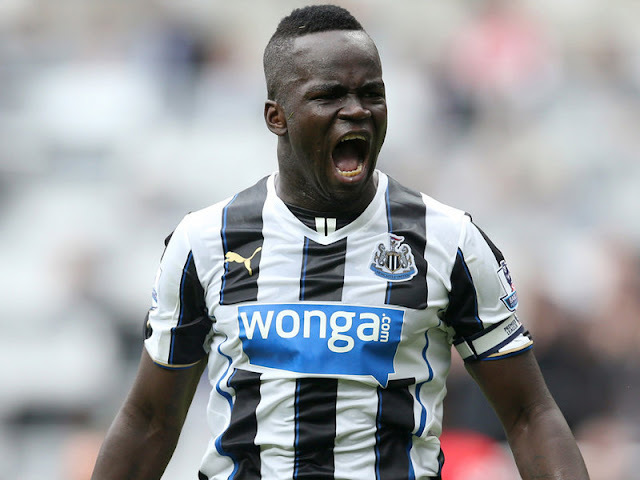 Beijing Enterprises football club expresses its deep sorrow and profound condolences for Mr Tiote’s untimely death.